Prior to your first appointment, please download the PDF files listed for your practitioner and return your completed forms via one of the four following methods. Mail them to Soolman Nutrition LLC, 36 Bonwood Road, MA 02492. Slide them under our office door (same location as our mailing address) in a sealed envelope to protect your privacy. Scan and email them to info@soolmannutrition.com. In order to avoid any potential compatibility issues, please only send PDF files. At the very latest, your completed paperwork must be returned to our office three business days before your appointment. If we do not receive your forms by then, we will unfortunately have to postpone your visit until a later date. The forms listed under your practitioner’s name must be completed unless otherwise indicated in the directions. For more on this, please visit our FAQ page. You deserve to understand the paperwork you are completing. 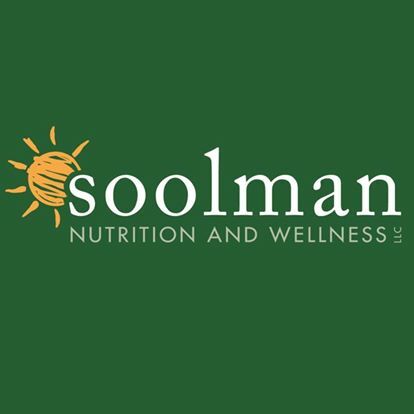 If you have any questions or concerns regarding these forms, please do not hesitate to contact Soolman Nutrition LLC by telephone (781-433-0470) or email (info@soolmannutrition.com).